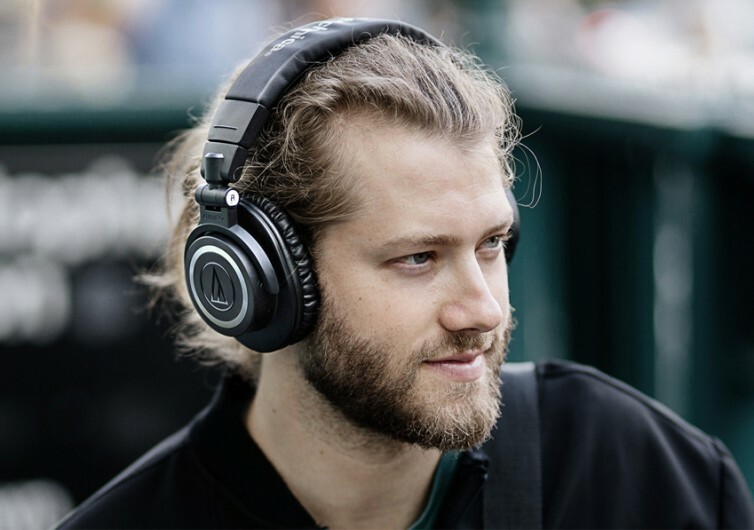 From portable vinyl record players to cardioid condenser microphones to solid bass headphones and studio monitor headphones, Audio-Technica has been at the leading edge of audio equipment innovation since 1962. When it introduced the ATH-M50x, audiophiles got really excited about the prospect of listening to music in astonishing professional studio quality. Today’s M50x comes with full Bluetooth wireless functionality while also improving on the delivery of more meaningful music listening experiences. 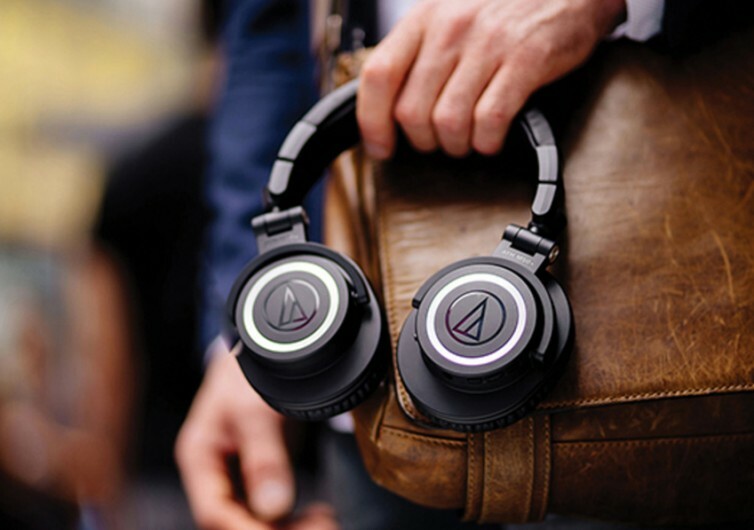 With large-aperture acoustic drivers embedded into voice coils that are made of copper-clad aluminum wires plus rare earth magnets, this Audio Technica headphone is definitely the ATH-M50x used in professional studios. 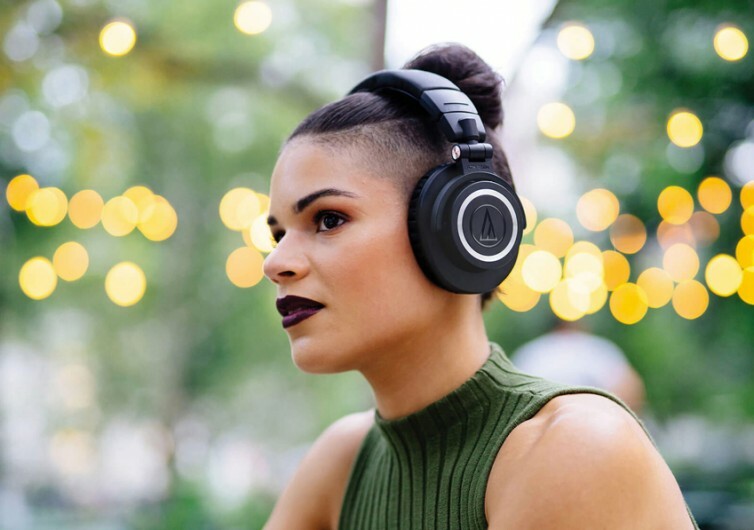 The only thing that separates it from the original is that it comes with full Bluetooth functionality to offer you a truly wireless studio performance that you can always wear on the go. The bass response is highly accurate which goes hand in hand with its exceptional delivery of clear and crisp sounds across the frequency range. 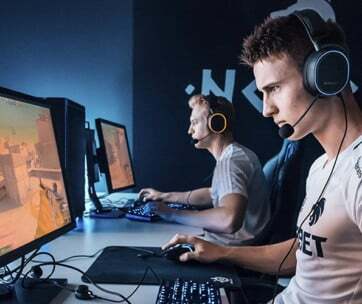 It comes with a fully built-in mic and button controls right in the earcups to allow seamless handling of all-important calls and superb music listening management. The touch interface is quite sensitive so one can have easy access to a variety of voice assist technologies. But the ATH-M50xBT does not only deliver superb music experience for music lovers. 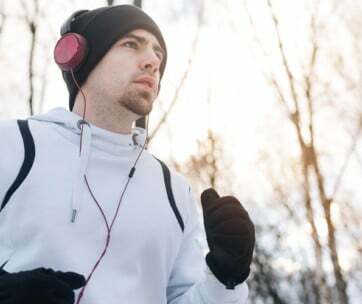 It is also one of the very few wireless headphones in the market that come with a battery that easily breaks the 24-hour barrier by pushing further to a full 40 hours. That’s 8 hours short of 2 full days of round-the-clock music enjoyment. 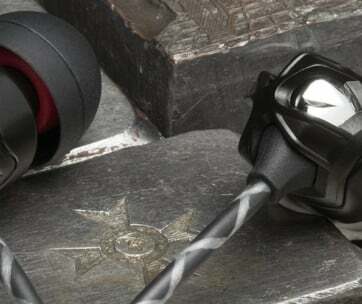 Its over-ear design is not only excellent for isolating sound, especially in very noisy environments. It’s also designed to sit comfortably over your ears. 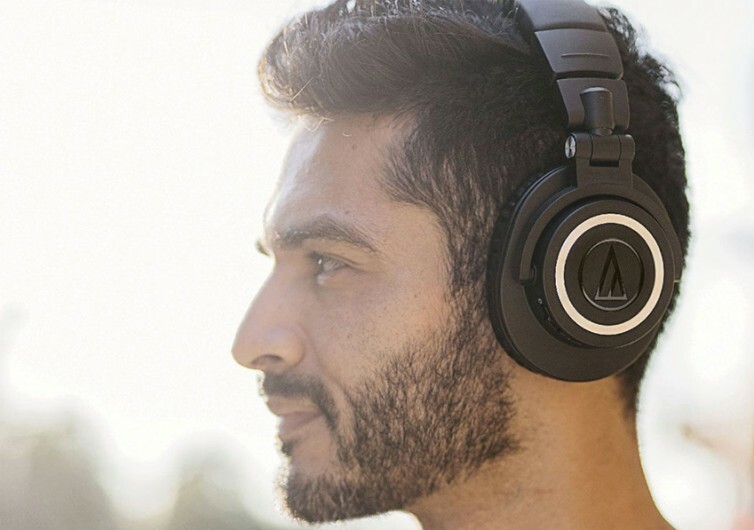 Audio-Technica’s ATH-M50xBT is a wireless take on a classic professional-grade studio headphone made more convenient because of its wireless capabilities.